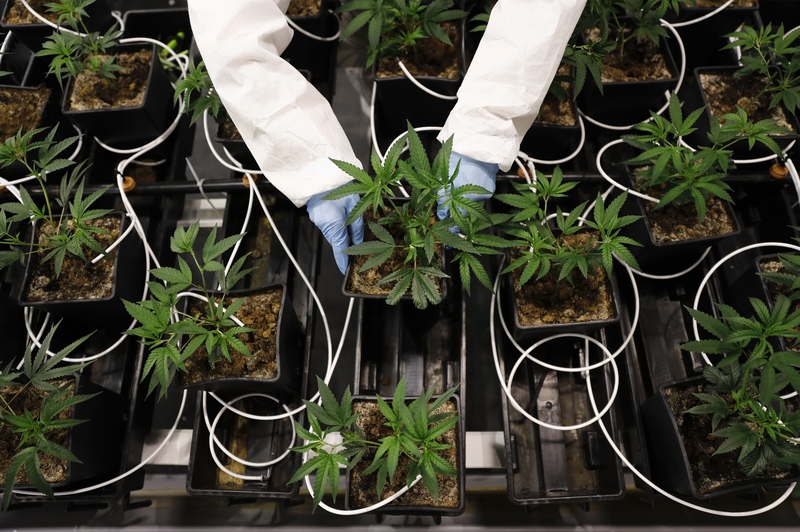 The Leamington, Ont.-based cannabis company settled its hostile takeover battle with Green Growth Brands Inc., took a one-time $50-million impairment charge relating to its Latin American operations that attracted short sellers' scrutiny in December, and acknowledged the supply shortages and packaging constraints that led it to a net loss of $108.2 million. Still, Aphria’s investors didn’t look too kindly on the company after it missed analyst expectations on both the top and bottom line. Excluding charges, Aphria's adjusted quarterly loss was $0.20 per share, more than the loss of $0.05 per share that analysts were expecting on average, while the company’s $73.6-million revenue fell short of the $83.5 million that was expected. With the GMP Securities Cannabis Conference underway in Toronto, BNN Bloomberg discusses the outlook for the sector with Steve Ottaway, managing director of investment banking at GMP Securities. He also weighs in on Aphria and OrganiGram's latest quarterly results. With a hostile takeover and short sellers' report in its rearview mirror, Simon is now steering the company through a 90-day strategic plan to evaluate Aphria’s global operations. “If we got supply, we got automation, we got our packaging, we got our costing in place, the orders are there and it's just pulling all together now,” Simon said.